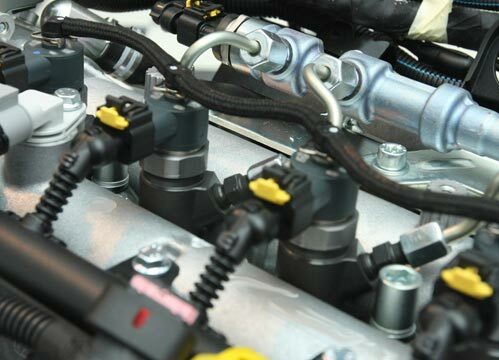 Everything from regular engine maintenance to major engine repairs. 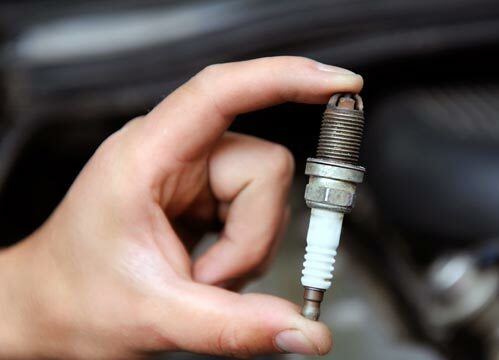 Your vehicle needs regular tune ups to keep it performing at its best. 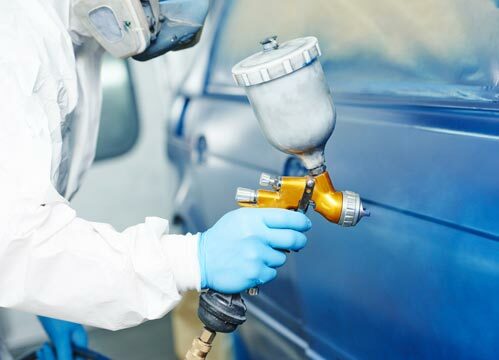 S&S Research offers auto body repair and painting. 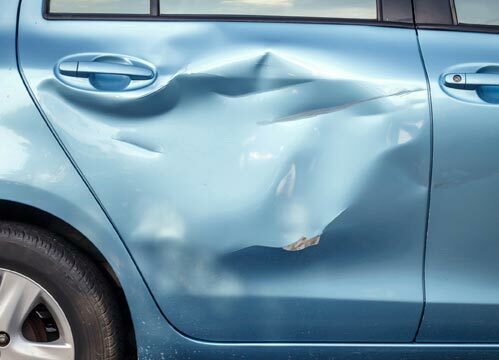 We repair and restore cars damaged in accidents. When you bring your vehicle to S&S Research for maintenance or repair services, you are trusting our team of qualified auto car experts to take care of your family car. Our ASE-Certified Technicians have been in the auto repair business since 1977! Our independent auto shop can service all of your vehicle’s needs, including preventative maintenance, engine repair, diagnostics, and body work. The body shop offers repair, paint, and detailing services. If your vehicle has been involved in an accident or emergency, we are your full stop shop – we even offer towing. Having your vehicle repaired can be a stressful process, which is why our team of qualified service advisors prioritize customer service and taking care of you. We offer after hours drop off service, towing, and rental cars for your convenience. Why choose S&S Research? Visit our team of qualified technicians to experience what makes our superior service and reliable repairs the best, trusted auto repair in Mukwonago! Call us at 262-968-3324. As a member of the business community, we adhere to a Code of Ethics, our pledge to you of honesty, integrity, safety and craftsmanship. You may have some questions concerning the estimating/repair process… this website was designed with those questions in mind. If you have any questions, please ask us. Our trained professionals are ready and willing to help you any way they can. For us, satisfying our customers is the most important goal we have.